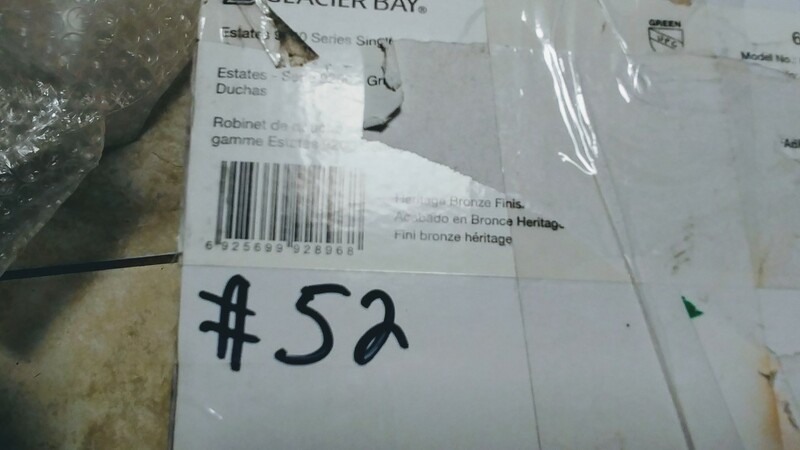 Glacier Bay 874-5696H Estates WaterSense Single-Handle Shower Faucet Heritage Bronze PPPB # 52, Avi Depot=Much More Value For Your Money! 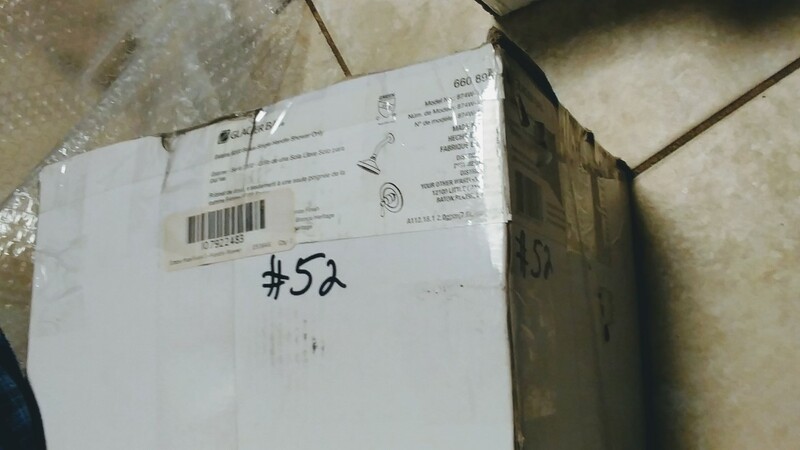 Cardboard Packaging Show Signs Of Wear-BRAND NEW FAUCET!!! The Estates Collection offers timeless style with crafted detail. 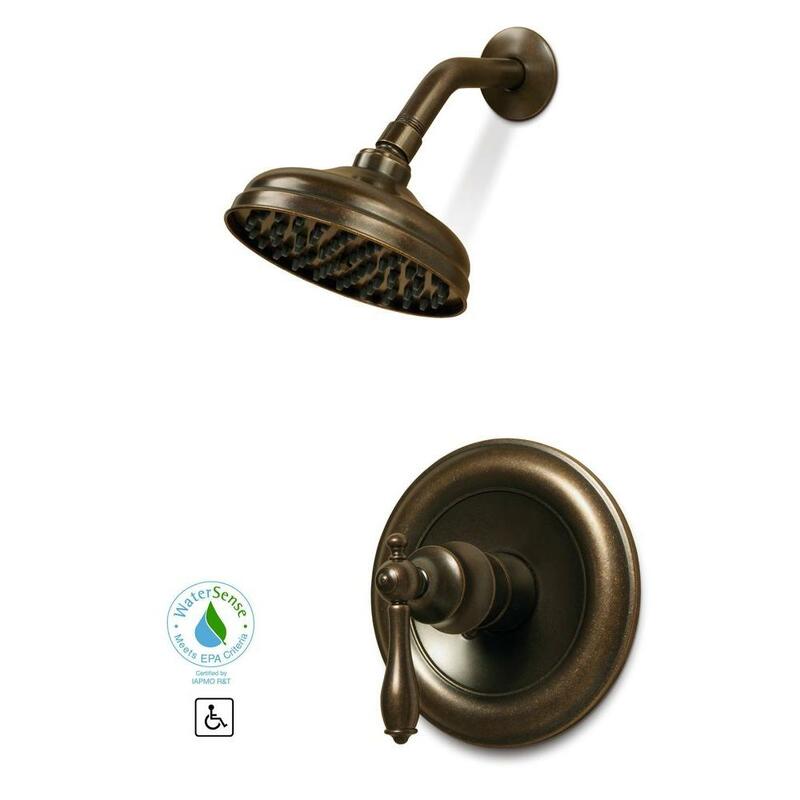 Each component of this shower set is sculpted to highlight its beauty and the heritage bronze finish matches a wide variety of bathroom design trends. Turn your home into an Estate with this decorative and high-quality single handle shower only faucet set.